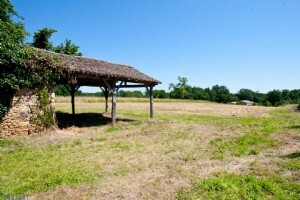 In Dordogne, in a small village with school, at only 3 km from Monpazier. 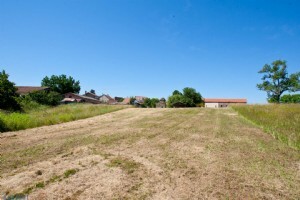 Beautiful building plot of 3132 m2 including 2909 m2 buildable, with an old house of 50 m2 to renovate and a an outbuilding usable carport or storage. The plot is connected to electrcit y, water the phone line goes on the edge. 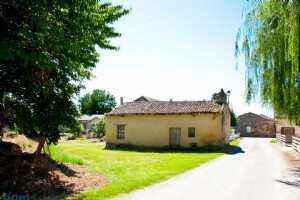 Ideal location at just 3 kms from the medieval and tourist village of Monpazier with its shops and services open all year. 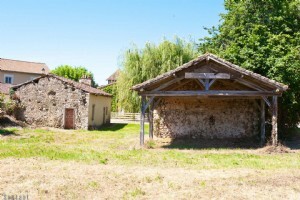 Possibility to build a new house and as well to renovate the old little house which is composed of two rooms and located at the entrance of the land. Quiet and easy to access. Individual sanitation to be done. Click the blue MAKE ENQUIRY button and enter your details to receive more information about this property and to be put in touch directly with our local agent, Thibaut Leurent.